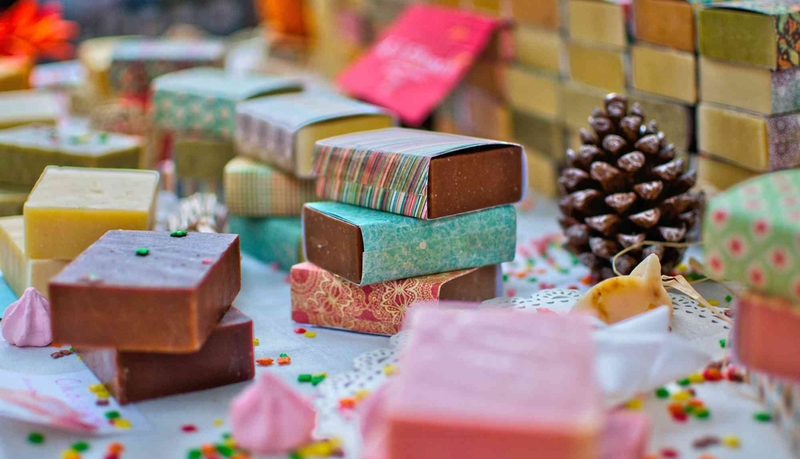 What Does Your Packaging Design Say About You? Branding strategy matters whether your business sells its products online or offline. Particularly for brick and mortar store businesses though, one of the largest differentiators between a product and its competition is the overall branding and packaging design. This is beyond any identifiable product feature, benefit or other characteristic. The reality in retail is that people do ‘judge books by their covers’ and they do judge your products by their packaging. The majority of packaging design tends to lead in one of two directions — heavily informative, or heavily visual. Packaging that is focused on conveying a lot of information to a consumer is often doing so in vein. Experts agree that consumers generally only give your packaging a few seconds (five on average, to be specific) before deciding whether or not to purchase. For the vast majority of transactions, the content is not read beyond the name and tagline. Packaging that is heavily visual appeals to a different part of the brain, and indeed can help differentiate a product. However, with the same (realistic) consumer attention span in mind, if the message and benefit is not clear, the packaging is no more effective. Successful packaging design balances these two elements, while also telling a brand’s story in a way that matters to each potential customer. We like level playing fields for testing what works. Consider a market where products have countless competitors, in an industry where products are shown together in the same way. Consider the wine industry. Branding is as critical for the wine industry as any, because of the way their bottles are sold. Consumers have an overwhelming amount of choices in a central location. What sets the wineries with the largest sales apart from their less successful competition? It usually isn’t the grapes. Also, it’s often not even the price. 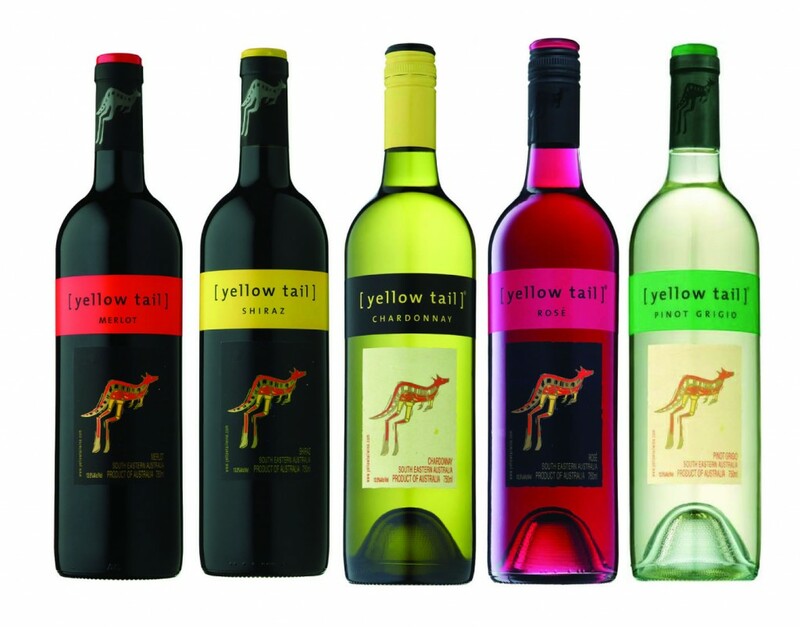 One of the most successful wine labels ever is Yellow Tail. The then-small Australian winnery started selling wine in 2001 and has since held the record for the fastest growing imported wine in the US market. Recognize the branding? These famous bottles are crystal clear in their brand representation and product category, and as memorable as any. Yellow Tail has a good product, but what they’ve done is strategically turned it into one of the most successful brands in the industry. Another indication their branding is impeccable? It hasn’t changed dramatically for over a decade. The ironic thing about the wine industry is that many vineyard’s share similar values (and even a similar product development story) to Yellow Tail. However, very few communicate them as clearly. Yellow Tail is successful because they live their brand in their packing design, and tell their story through all of the visual elements that affect a customer’s choice at the point of sale. It’s about more than a logo, and the layout of the content on the package. It’s about the story, and the big picture. It’s branding. We’re pleased to say that success stories like this aren’t rare — they’re just strategic. From our own portfolio of branding work, Frog Friendly Wild is a client we supported while undergoing a similar progression in retail branding. If you’ve been in retail business for few years, and are ready to take your products to the next level, get in touch. We’d love to tell your story. Why isn’t your website bringing you sales?